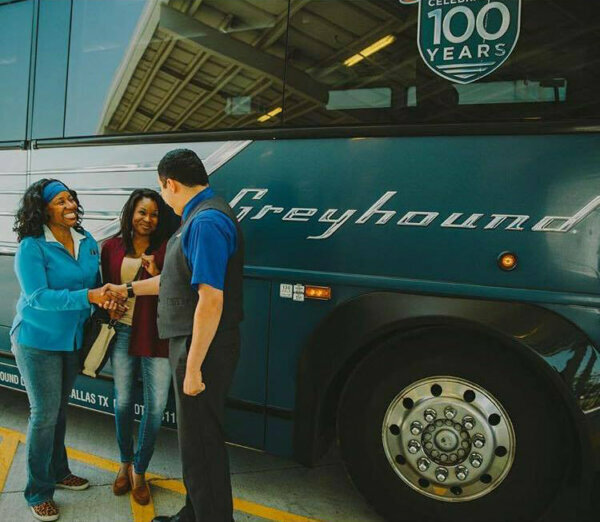 Greyhound is an intercity bus common carrier that serves more than 3800 destinations across North America. It's an easy, comfy and cheap way to get you from point A to B in no time. Get 10% off your next Adult Standard one-way or return trip in Ontario and Quebec with your HI membership card. Select the Hostelling Discount when booking your trip on the Greyhound website. This discount is only applicable to Adult Standard fares. Greyhound does offer advance purchase tickets where you may find a cheaper rate.